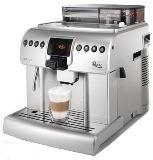 Pannarello narrow Frother (Black). On 50% sale. Only 13 left. Easy to use, easy to install & easy to clean. 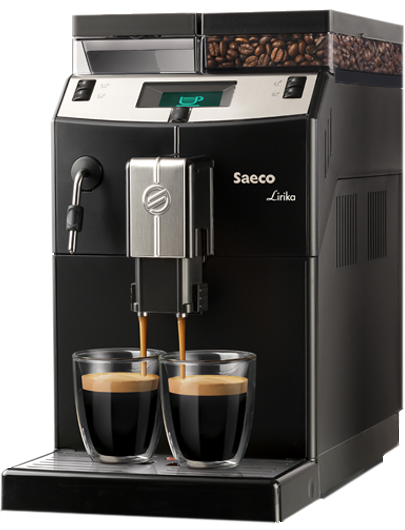 Suitable for Home espresso machines by Gaggia, Saeco, Spidem, Starbucks, Pavoni Pump models, Solis Models or any other semi or fully automatic machine with a steam pipe (7 mm diameter). 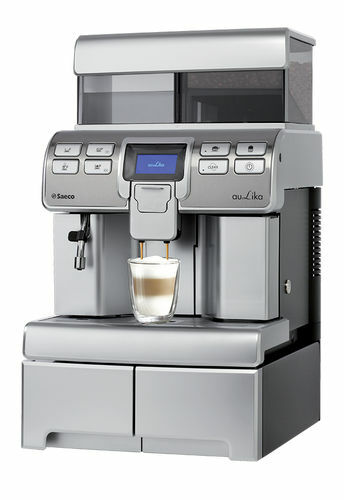 If the narrow Panarello is not in stock, we will automatically upgrade it to Turbo frother (Part #S30052).